Don’t put your dog in a place where there are a lot of hazards. Always clean up your dog’s area. Make sure that there are no wires, glass, plastic, rubber, flammable, or fragile objects within the perimeter of your dog’s favorite place. This matters a lot, especially if your dog is not kept in a cage or tied with a leash. Put your dog in a safe place with a moderate temperature. Don’t keep them in closed spaces where air cannot enter or else your dog might feel suffocated. If you have more than two dogs, come up with a strategy to break them up in case they get into a dogfight. Always be mindful of your dog’s surroundings, especially its dislikes and triggers. Keep your doors or gates closed. Most of the time, dogs meet accidents because they run into the streets whenever they find the opportunity to do so. When the door or the gate is opened, most dogs have no inhibition. They will try to find out the world outside their homes. In order to avoid further accidents, keep your front doors or gates closed. Always provide your dog with its needs. As a pet owner, it is your responsibility to provide your dog with an adequate amount of food and water. 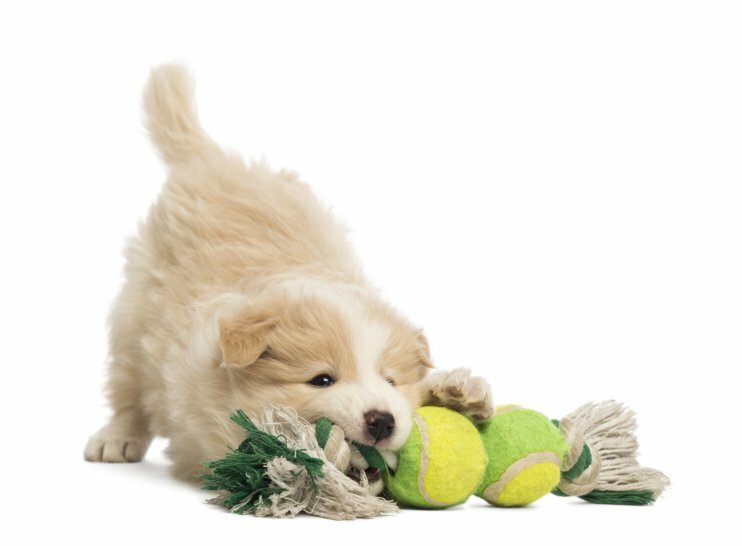 You should also give your dog some toys to play with so that it wouldn’t get bored or lonely. There is a tendency that your dog may suffer from health problems, such as dehydration or severe hunger if you don’t leave a sufficient amount of food and water for your pet all day. Don’t leave your dog alone for too long. The safety of your dog heavily lies on you. Remember that your pet dog has limited thinking abilities, unlike a human. It cannot understand why you’ve been away for so long. Hours can feel like years for a dog. You will only know that your dog is safe when you come home for it. Just like humans, dogs feel lonely and isolated as well. Give all the emotional support you can give to your dog so it can also feel that it is safe around you. We want our pets safe all the time. However, accidents can happen when you least expect it. It’s best to be prepared with pet insurance. We recommend www.TheInsuredPet.com, an online pet insurance review and advisory site, where at just one stop, you can learn, compare, and confidently choose the best insurance plan that will work best for you and your pet.